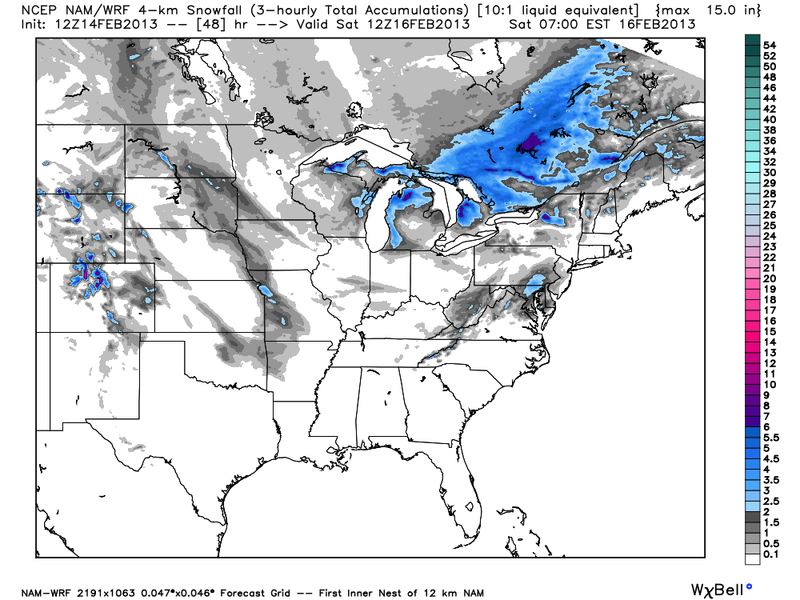 ← Rain And Snow Coming Wednesday…So How Much Snow? 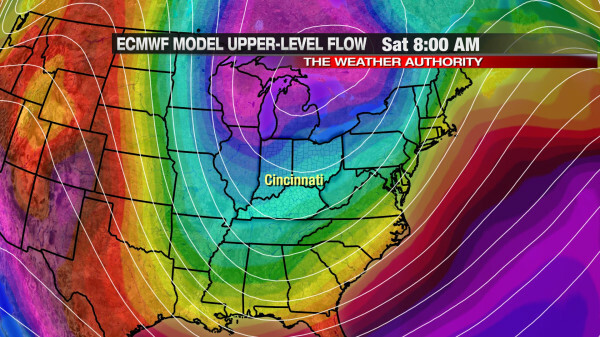 Confidence is high that much colder air is coming for Friday, Saturday, and Sunday. 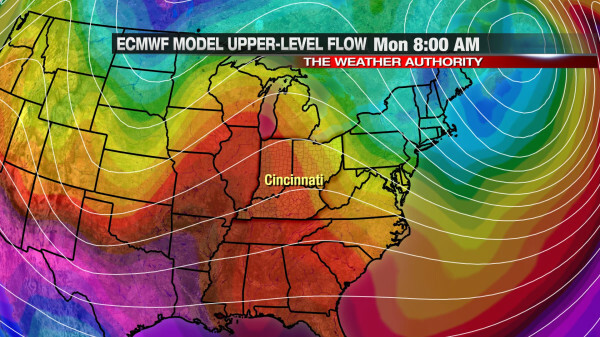 There is, however, some uncertainty on how much moisture will be embedded in this cold air nearing the weekend. The upper-level and surface support for flurries and snow showers is there, but how much upper-level and surface support we get remains in question. 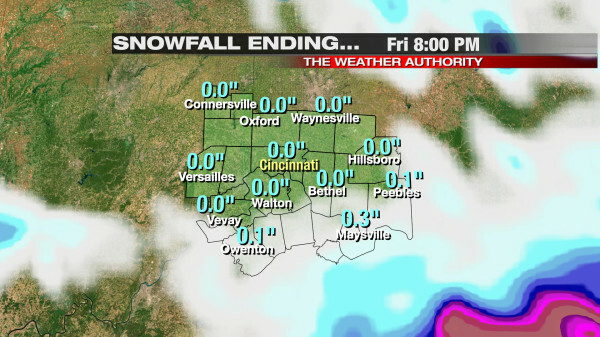 For now, Friday’s forecast calls for little to no accumulation for most, but there will be some localized bursts or bands of heavier snow. 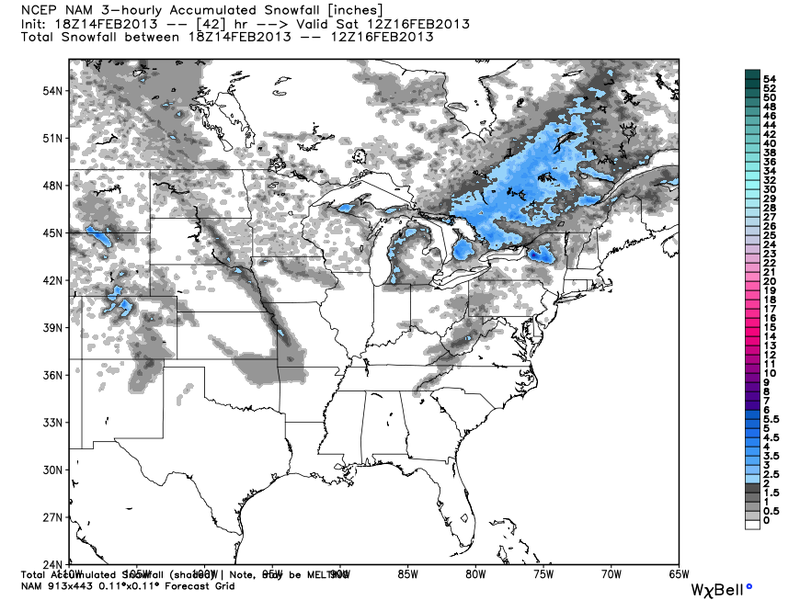 These small pockets of heavier snow may produce up to 1″ of accumulation. Of course, it is hard to predict where these small-scale features will set up, especially more than 12 hours out. 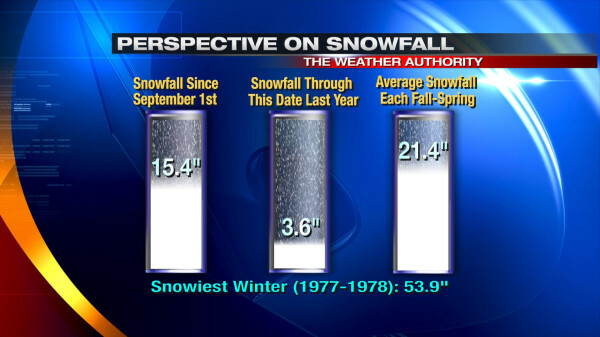 This warm-up will be temporary. A cold front will likely sweep through early Tuesday, bringing the return of cold air and snow by Tuesday afternoon.